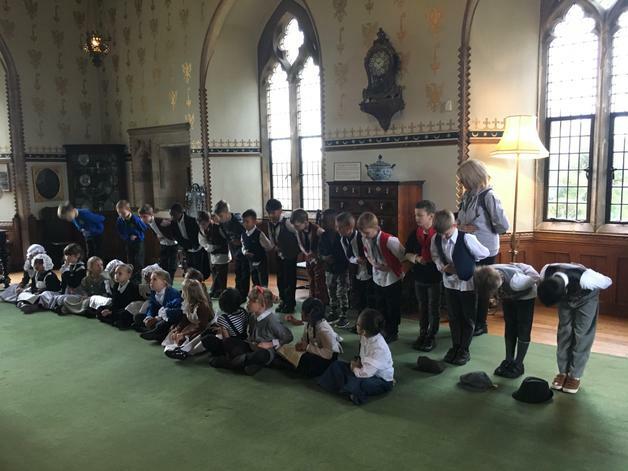 Year 2 had a fantastic day at Beaulieu, despite the weather! 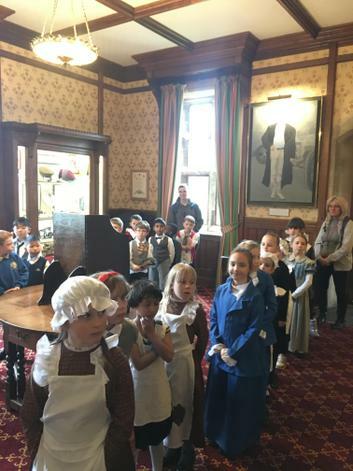 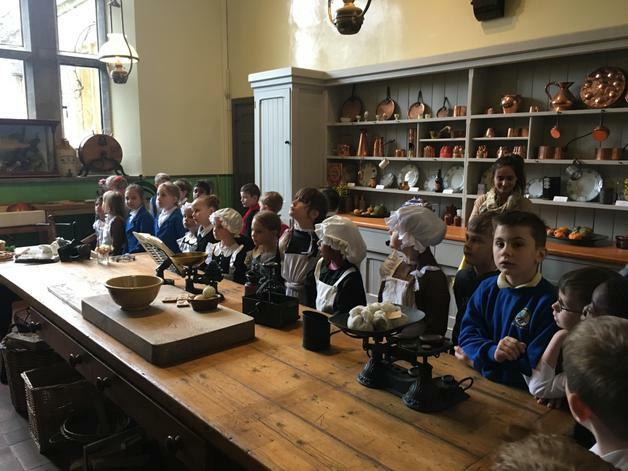 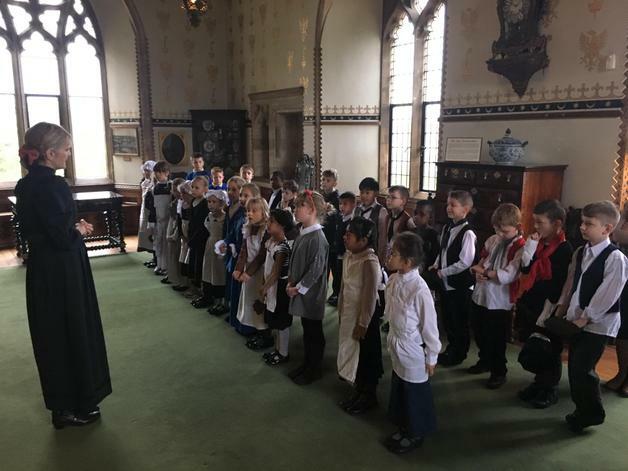 We took a tour of Palace House and learnt about the different roles that Victorians had. 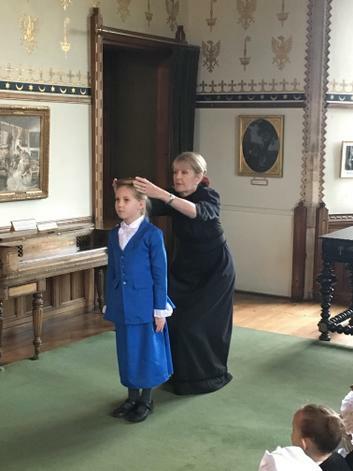 We even had the chance to practice some of the house staff’s tasks! 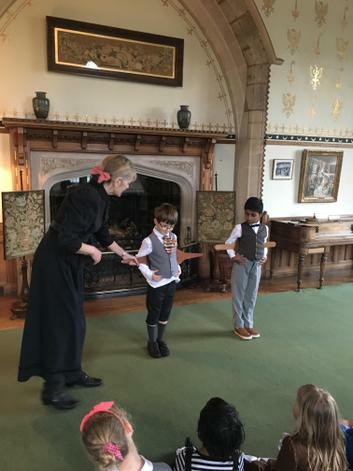 Lady Maria taught us about different plants they grew there and the vast amount of gardeners that had to tend to the flowers, fruit and vegetables! 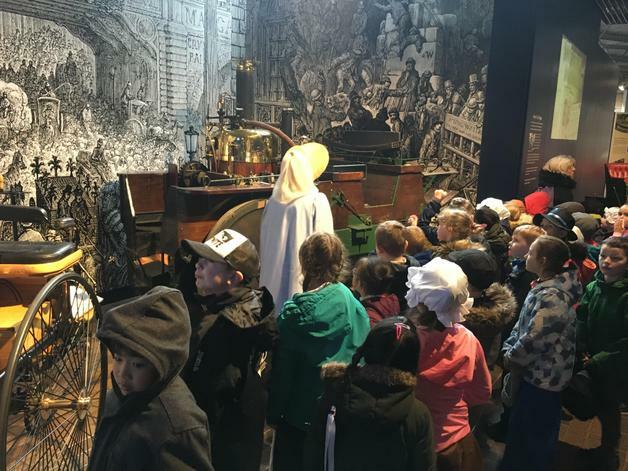 We loved seeing how cars evolved from wooden, to steam, to petrol and we even saw the oldest electric car!